EPW012915 ENGLAND (1925). Carr Nase and Filey Brigg, Filey, 1925. This image has been produced from a copy-negative. 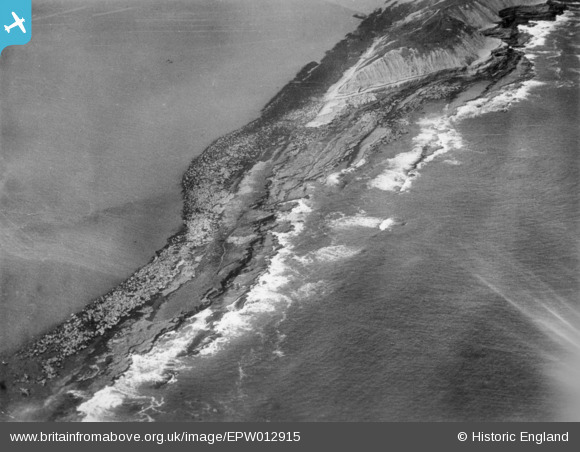 Title [EPW012915] Carr Nase and Filey Brigg, Filey, 1925. This image has been produced from a copy-negative. Coast Guard lookout post. Now mistaken for a Second World War gun emplacement.